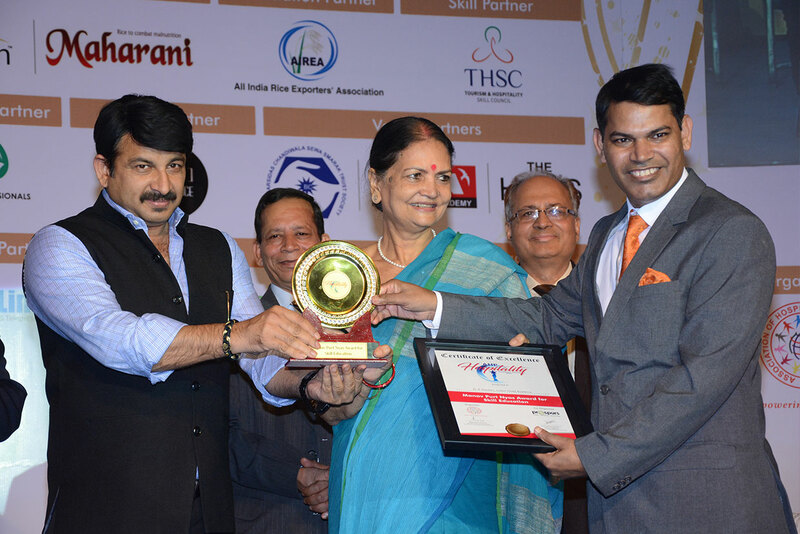 Mr. G P Gautam – Director, IHA receiving Manav Purth Nyas Award for Skill Education from Mr. Manoj Tiwari – President, Delhi BJP. 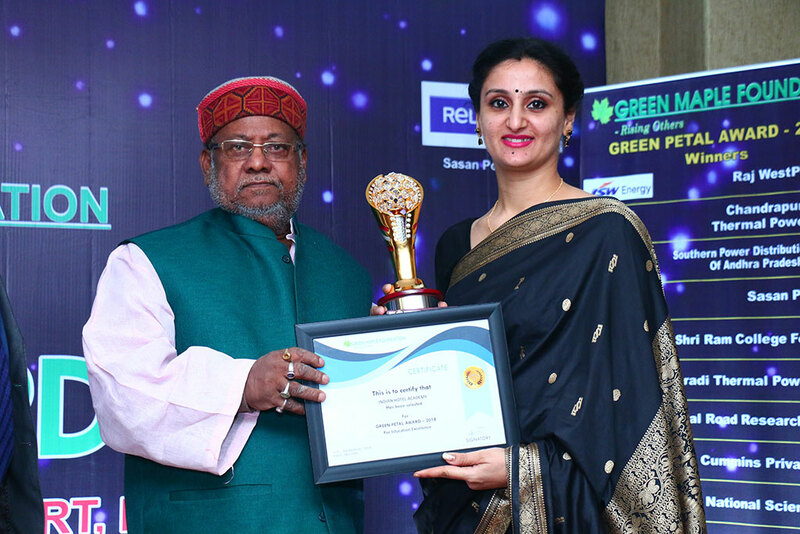 Ms Devipshita Gautam & Mr. G P Gautam receiving the National Education Excellence Award for Best Hotel Management Institute in New Delhi by Praxis media in 2017 by Mr. Amar Singh. Ms Devipshita Gautam & Mr. G P Gautam receiving the Delhi City Icon Award for Excellence in Hospitality Education 2018-19 by Mr Narendra Chawla, Mayor – SDMC.